Allez H03 ātrās darbības automātiskā barjera ar strēli 3m. Remote control: 2 remote control tag with one receiver. 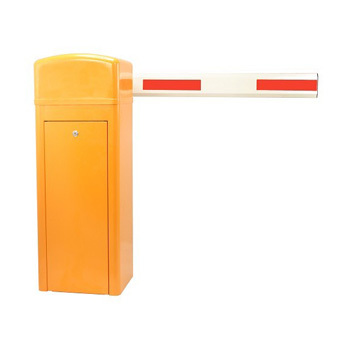 1.This barrier gate is widely used for the facilities of parking lots, traffic or toll system, we don’t suggest for high way and other heavy duty application. 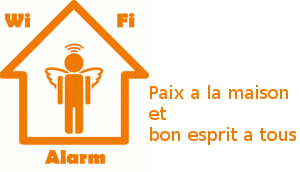 2.Arms can be chosen from 2 meters to 6 meters. 3.Manual handle can be used to open the arm in case power off. 4.All the process is soft without any noise and shaking. 5This barrier gate has many input terminals for photocell, Airwave switch, loop detector, LED light bar, toll gate system and output terminals for lamp.